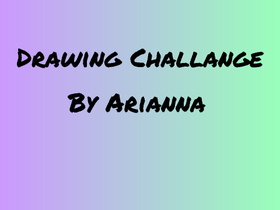 Hey Everyone My name is Arianna and here is a it about me. I love to draw, write and I need help Animating. Invite me to your maps! !